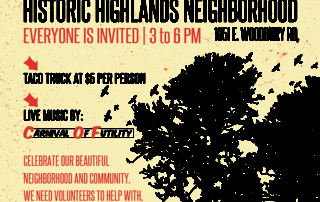 Historical Highlands held a neighborhood volunteer thank you party October 22nd. 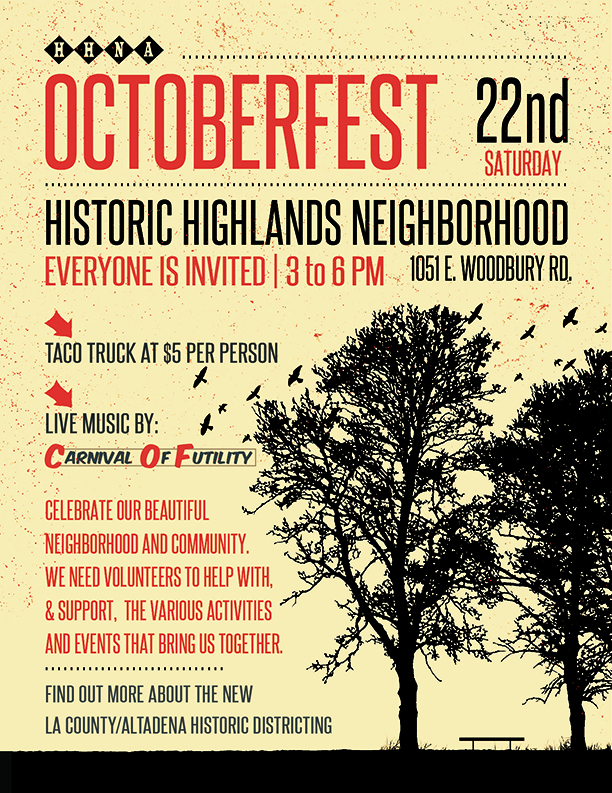 The band “Carnival of Futility” entertained neighbors and a local taco truck company provided tacos and refreshments. 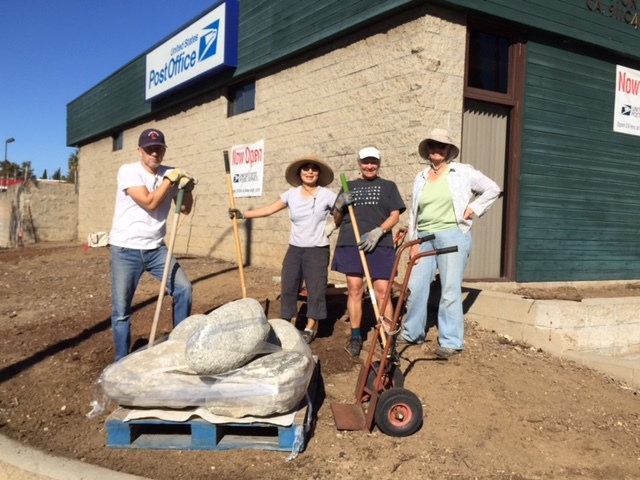 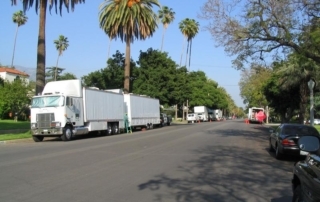 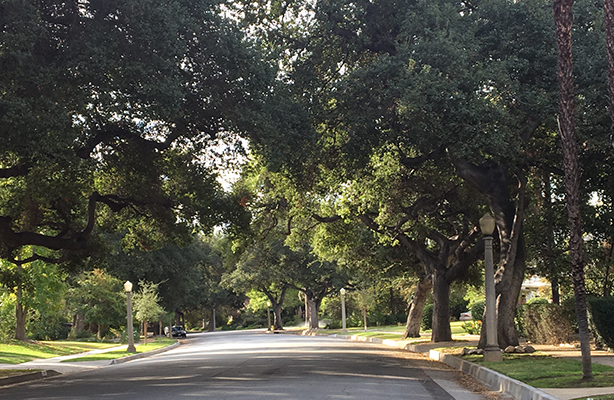 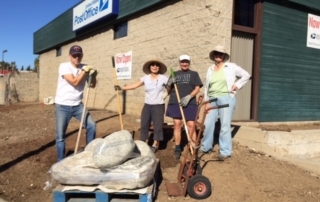 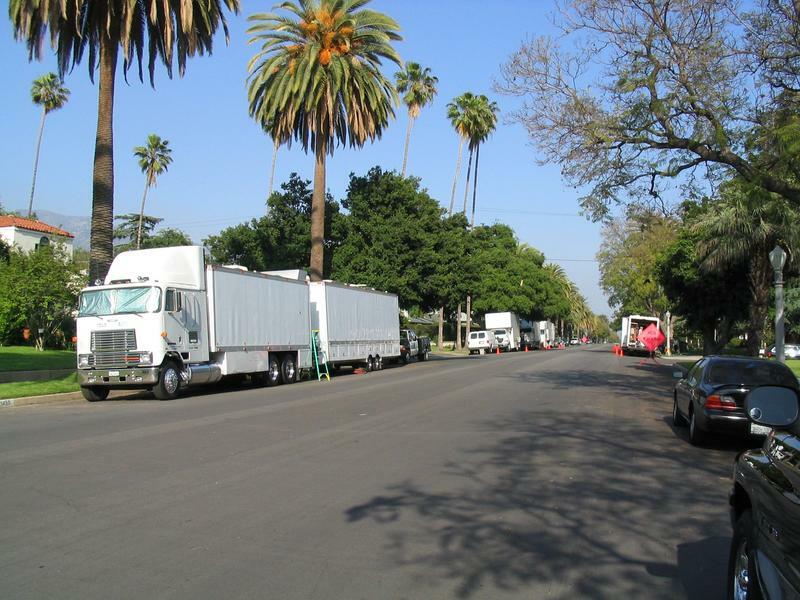 Information on volunteering for future events was provided, along with the kick off and introduction of Landmarking efforts for the Altadena portion of the neighborhood.